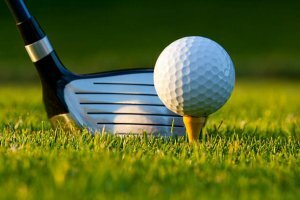 Vetstar is hosting a golf tournament! Watch the four-person compete to claim first place. All proceeds from the tournament go toward the direct support of South Plains Veterans and their families.